Waterboring Rockingham. 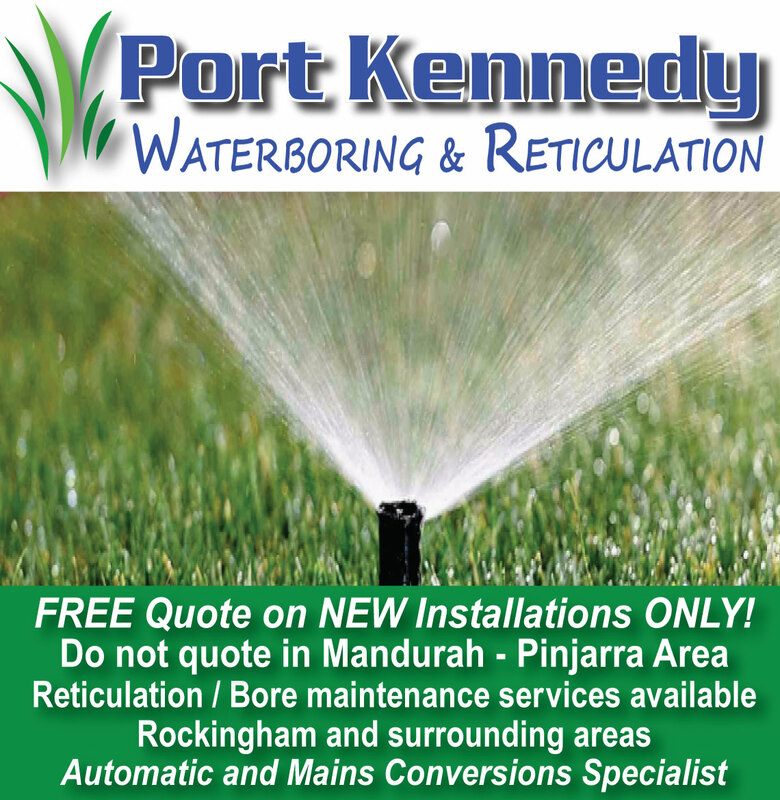 Waterboring Port Kennedy. Bores Rockingham. Bores Port Kennedy. Pumps Port Kennedy. Pumps Rockingham.